Join us for a discussion of the state of LGBTQ public history and archives in the US and France followed by cocktail reception. 12 Euro Tickets: https://en.xing-events.com/ETHTCGZ.html?mode=guestView&page=1552865 At 18 Rue Poulet, a private residence. Join the Ivy+ LGBTQA community in Paris for a discussion and cocktail reception with Gerard Koskovich. Access information with door codes will be sent to participants on the day of the event. Join Gerard Koskovich and the Ivy+ LGBTQ alumni community in Paris in a discussion of the state of LGBTQ public history in the United States and France. His talk will focus on the history of efforts to establish queer archival institutions, taking a comparative approach to the endeavors in which he has been an essential contributor. With roles as diverse as an advisor to Yale University to exhibition curator at the GLBT History Museum, Koskovich brings a unique perspective on the complexities involved in how universities, historical societies, and political bodies alike endeavor tell an accurate, meaningful version of queer history. A cocktail reception will follow the talk. Gerard Koskovich is a San Francisco–based historian, curator, and rare book dealer. For nearly four decades, he has been actively involved in the movement to create community-based LGBTQ archives on both sides of the Atlantic. He is notably a founding member of the GLBT Historical Society, an internationally-recognized archive and museum based in San Francisco. 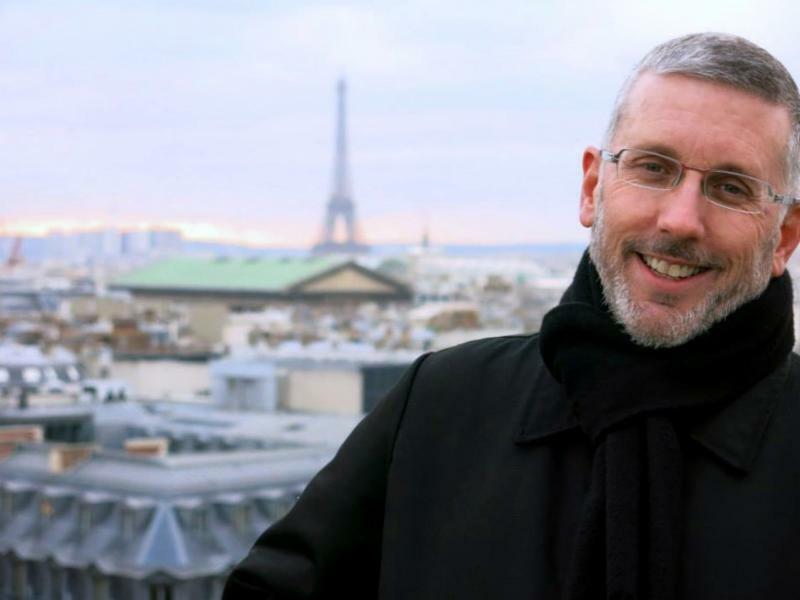 Since the early 1980s, he has followed efforts to create LGBTQ archives in Paris. As a book dealer, he has assisted major university libraries in the United States with building LGBTQ-studies holdings. This event is co-sponsored by the Yale and Harvard Clubs of France, in partnership with Yale GALA, Inc., Harvard Gender and Sexuality Caucus, FFR/Princeton BTGALA, and Stanford Pride.